Today marks the start of a new year. I have 365 days until I'm a year older so I want to make the best out of this one. I have so many things that I want to do that I need to be organized. 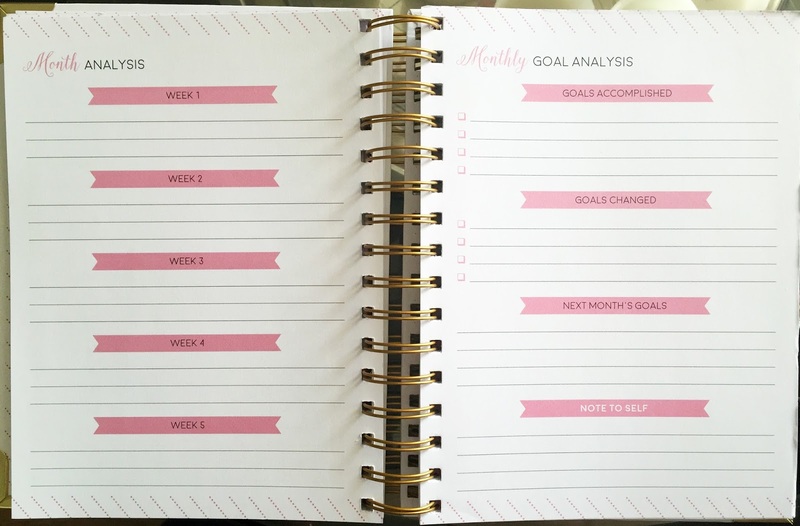 I can fall off s wagon super easy so have a planner is exactly what I need. I've been seeing planners everywhere and while I'm obsessed with Bando I wasn't able to grab one of them as they sold out super fast. So I searched the web for the perfect one and luckily this cute one came to my rescue. 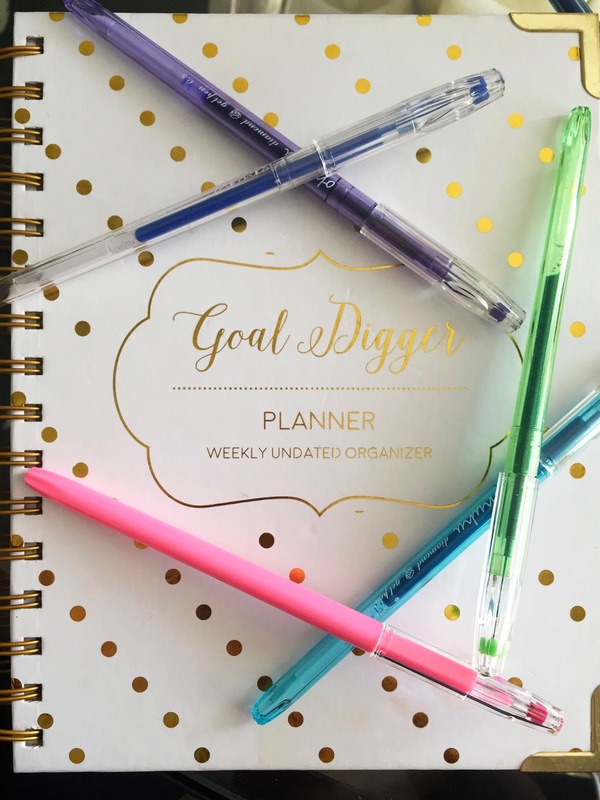 I was able to get this Goal Digger planner for $25 and with the help of my cute pens I was ready to get to work. Along with my planner I got these super cute pens to make writing more fun. 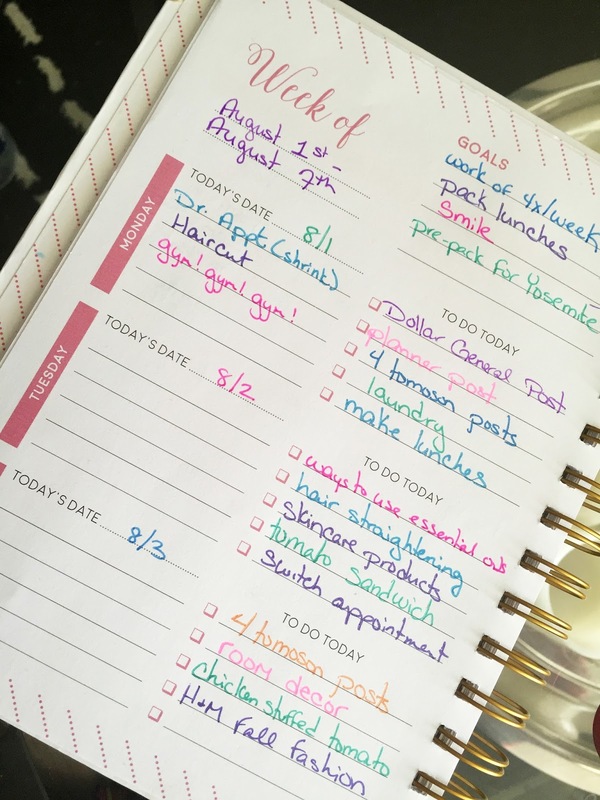 Because my planner isn't a basic black and white one using colored pens gives it a bit more life and makes me want to write in it a bit more. Every week when I sit down to make my plans I choose colors that match my current mood and I write things that I actually plan on doing. As per usual, I write down appointments and the like on the left side of my daily entries and things that I want to do that day, or by that day, on the right. This helps me get prepped for my week as there is nothing more satisfying than being able to check something off. It also lets me see all of my submission due dates physically. I know that everything is digital these days and my iPhone is perfect for keeping myself on track but there's something I find really fun about writing goals down and being able to check them off. This year I plan on being a true goal digger!